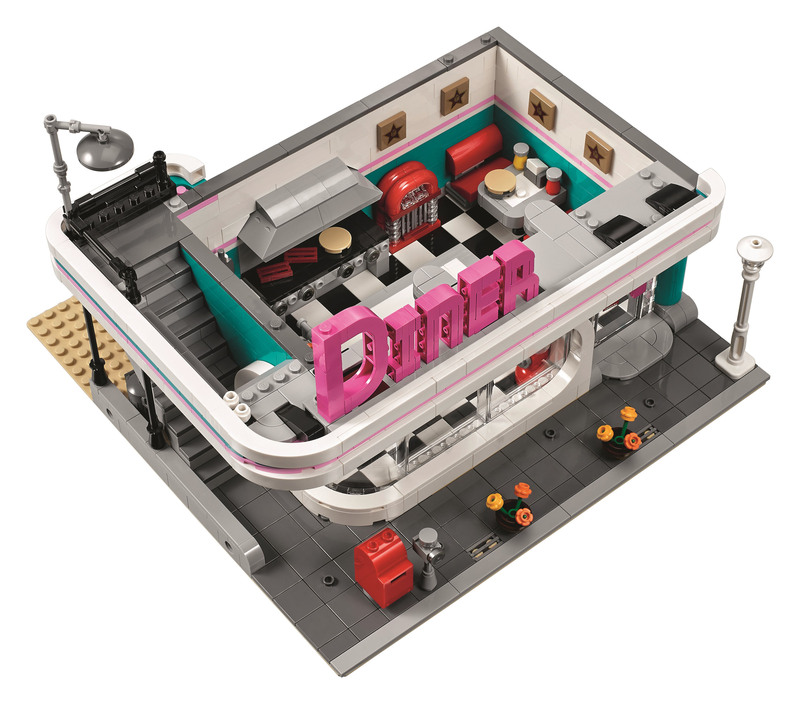 2018大屋~ LEGO Creator Downtown Diner (10260) Officially Revealed - LEGO® 報料區 - HKLUG 香港樂高迷用戶組討論區 - Powered by Discuz! 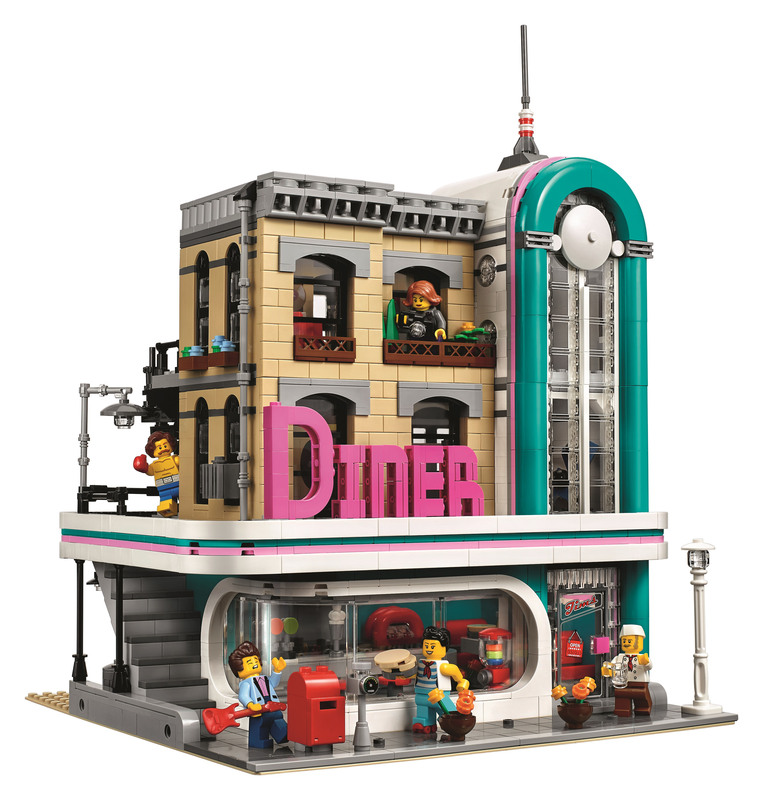 You may have been wondering what the next modular building will be for 2018 and the wait is now over. 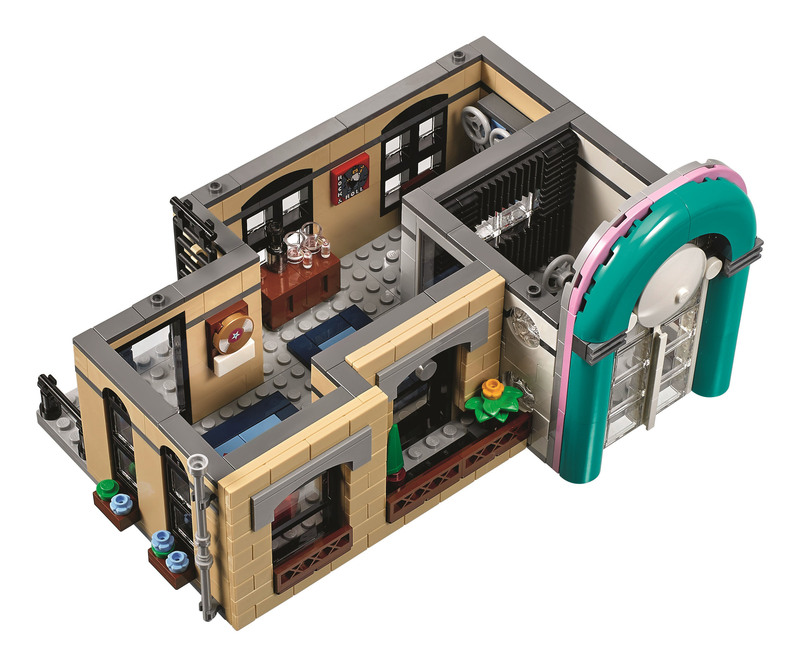 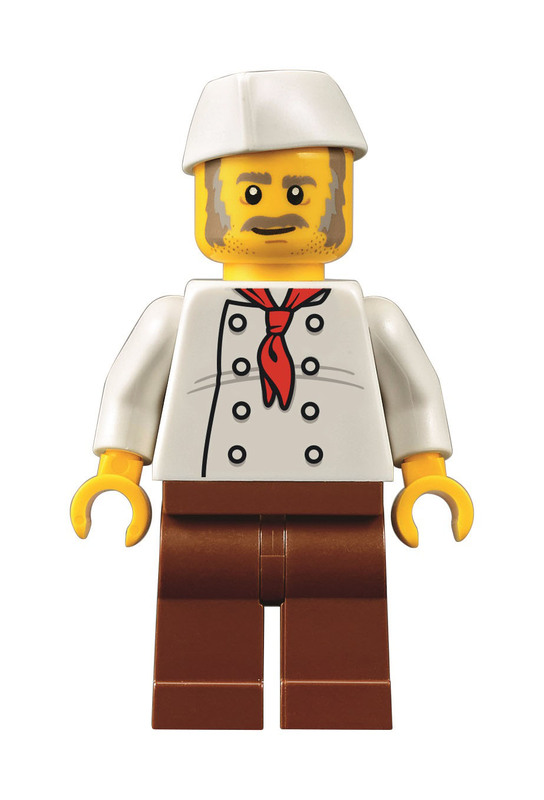 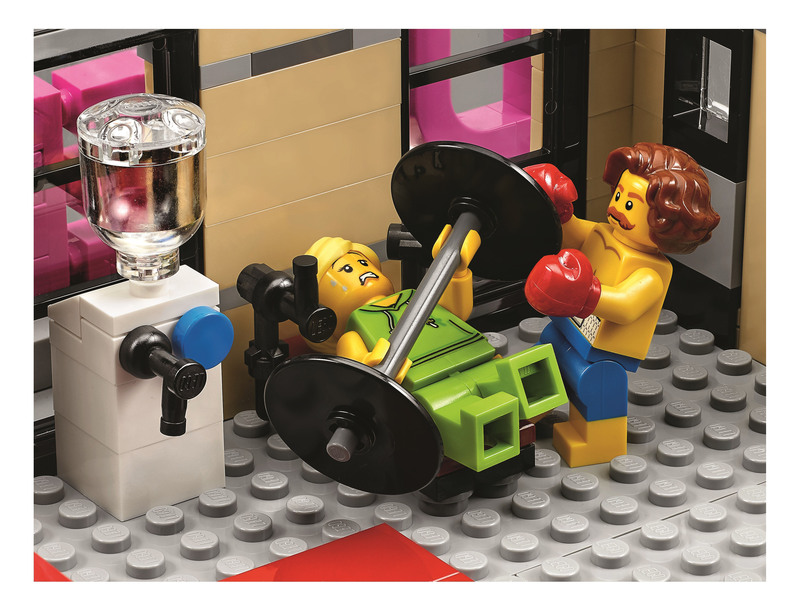 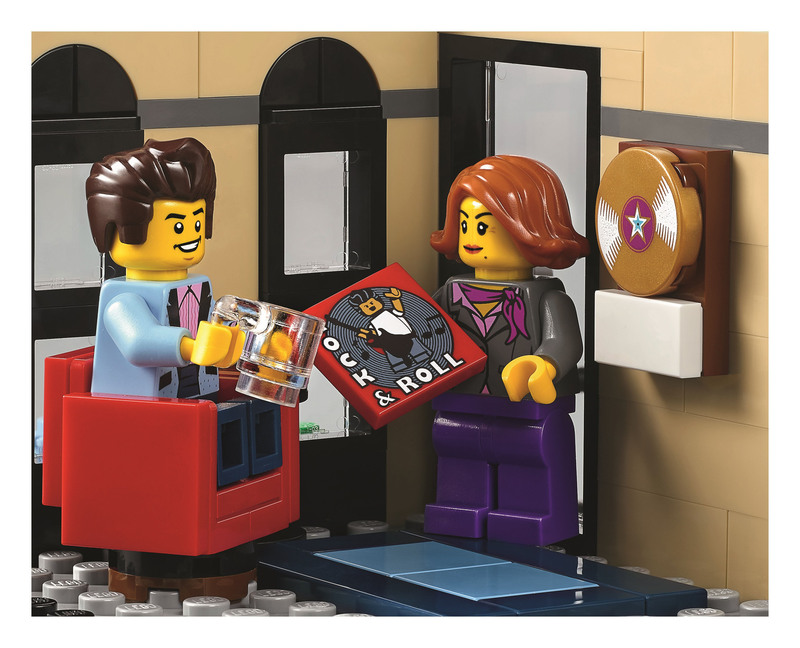 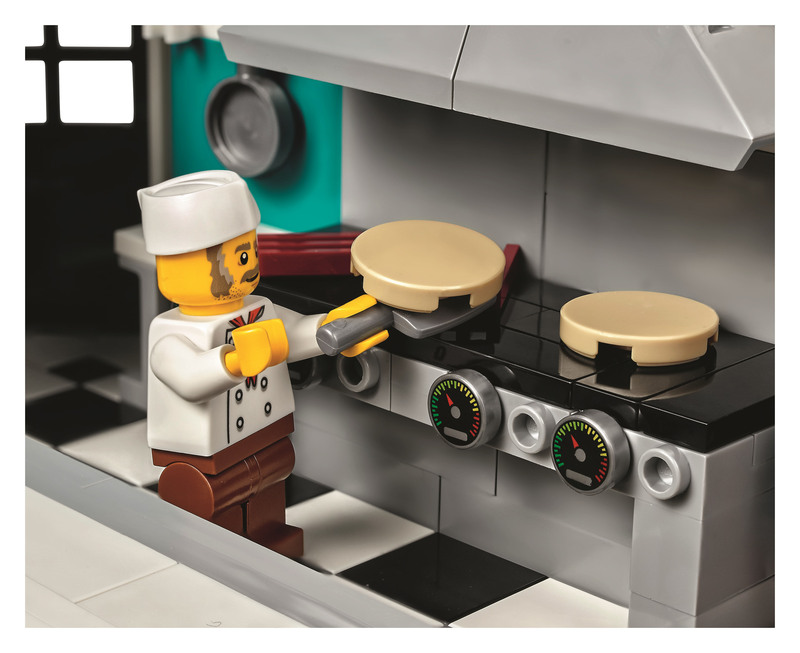 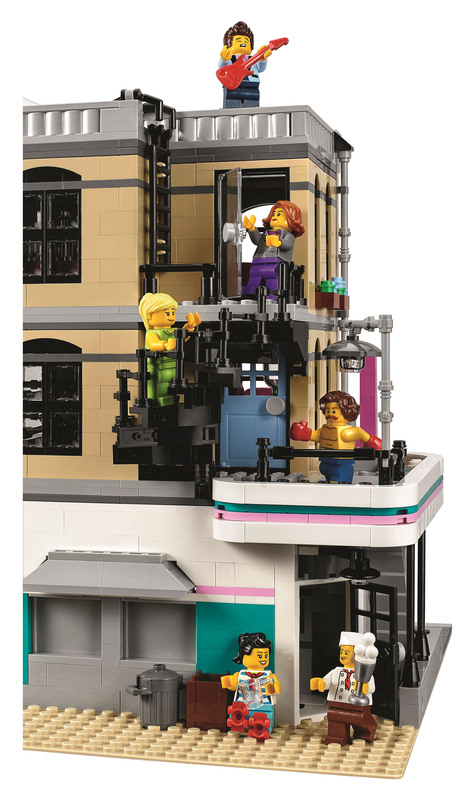 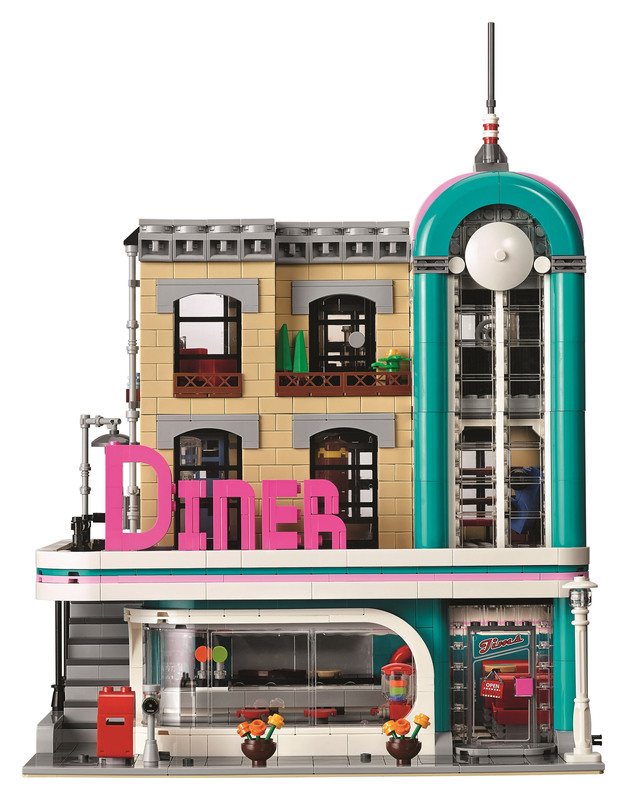 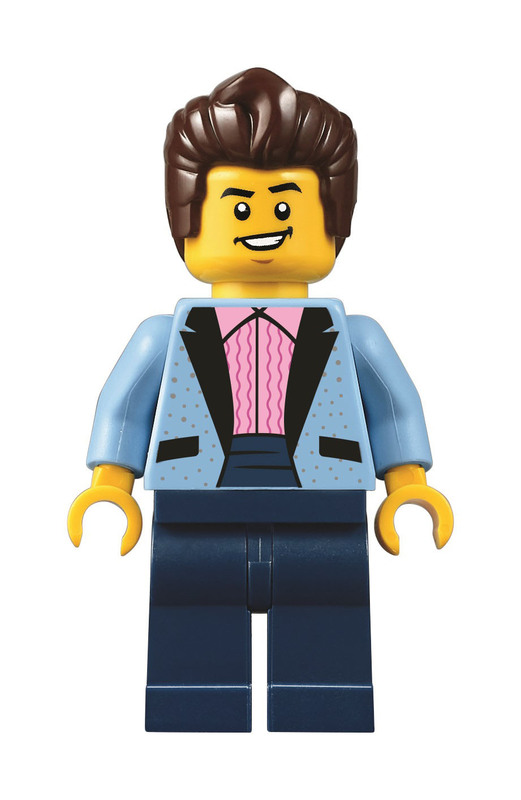 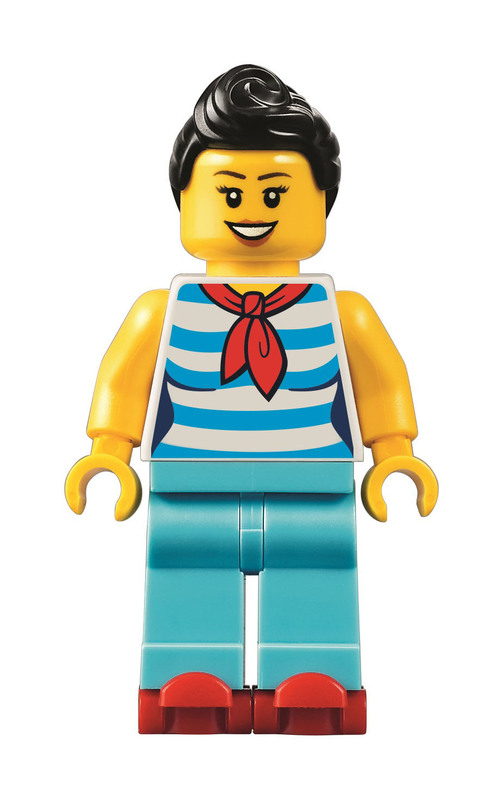 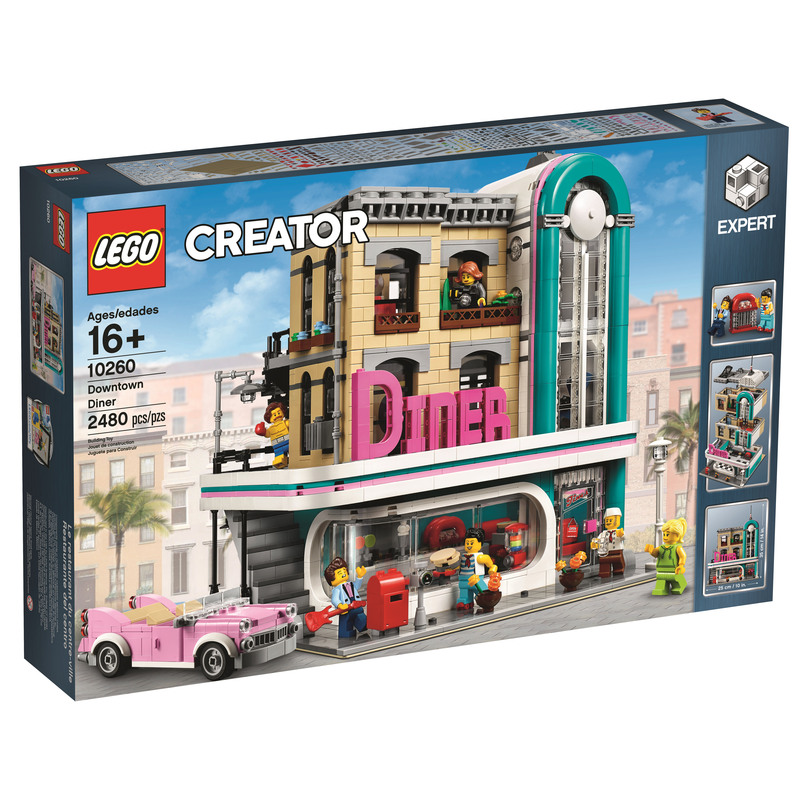 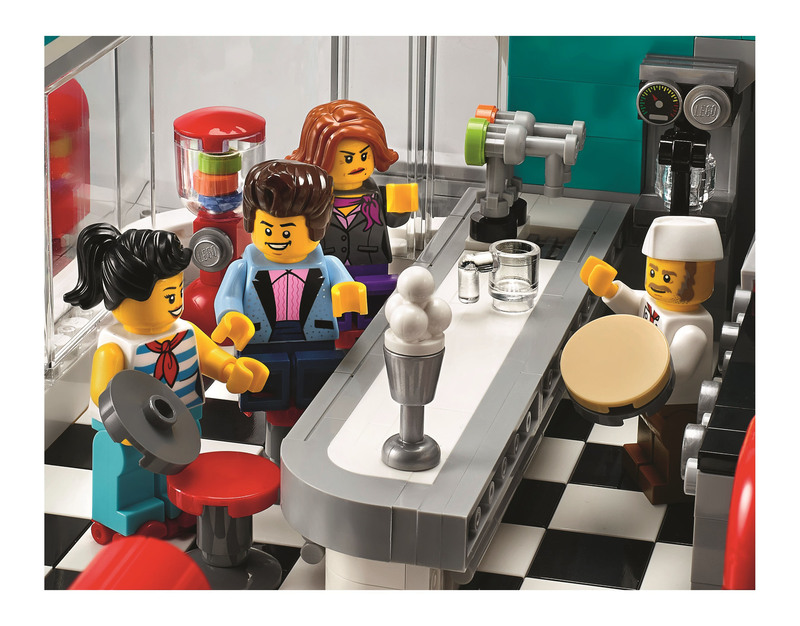 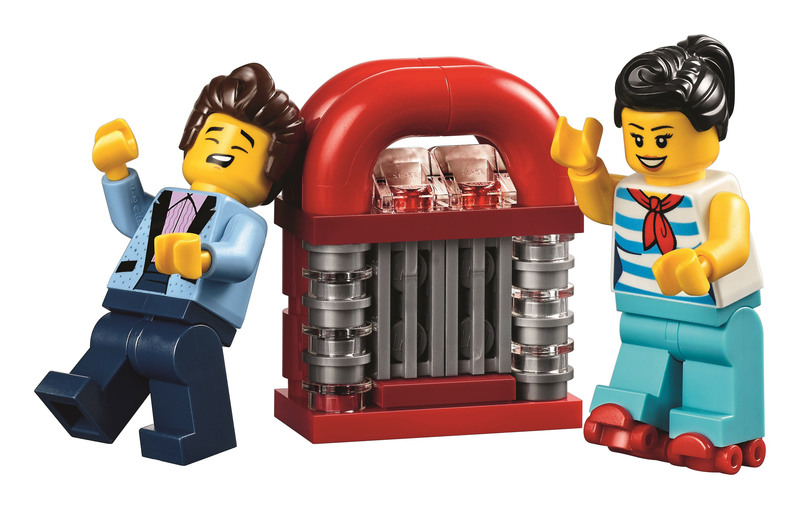 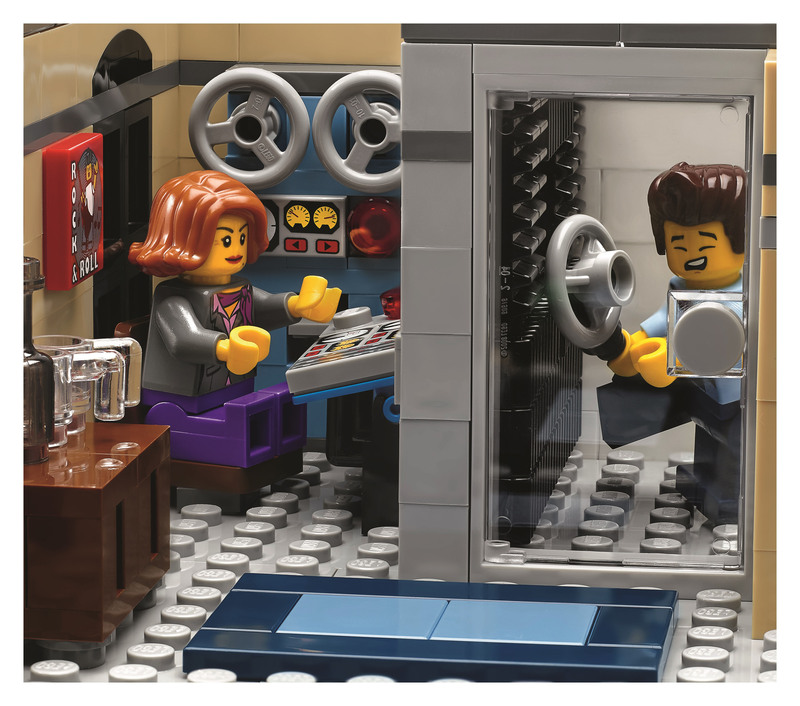 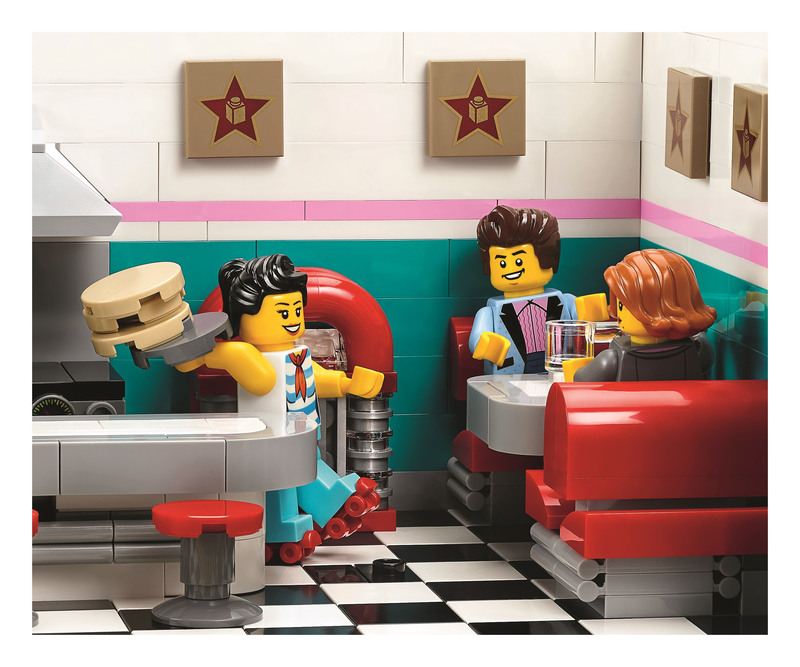 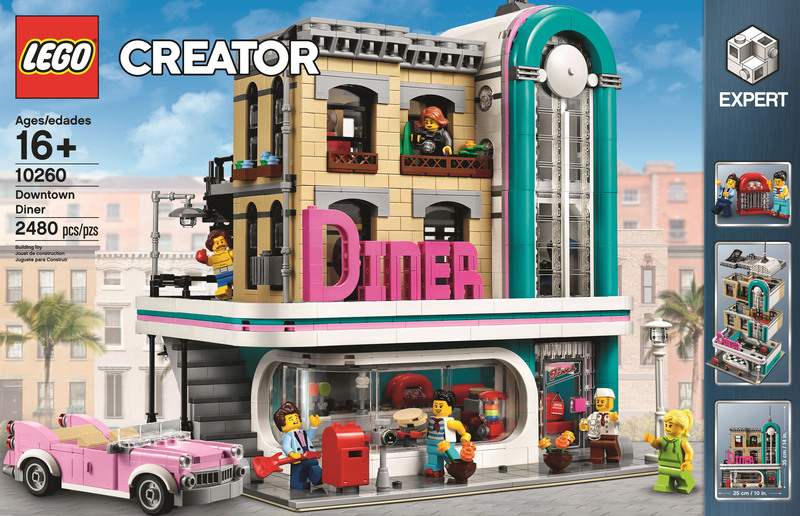 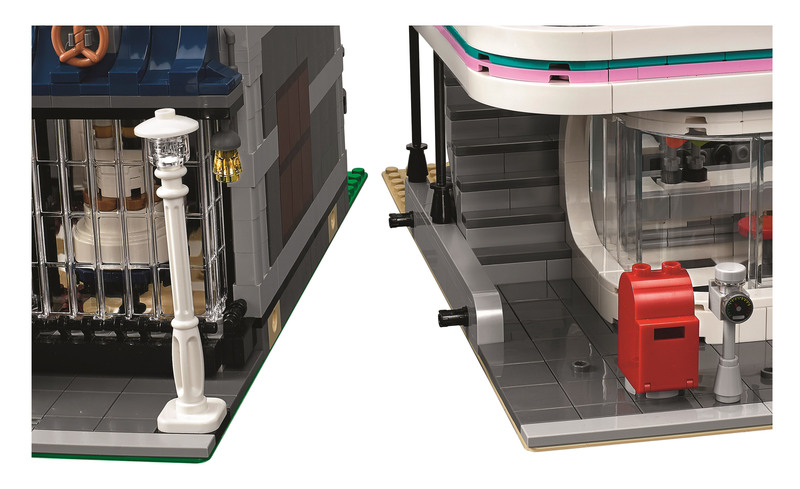 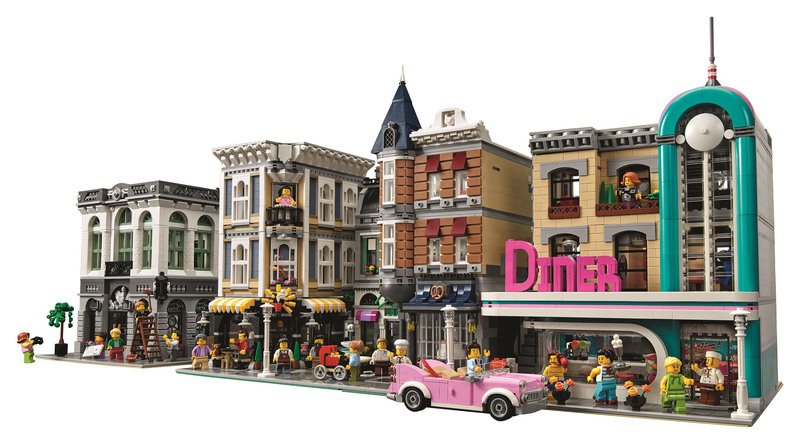 LEGO has officially announced the next set in the very popular modular line with the LEGO Creator Downtown Diner (10260). 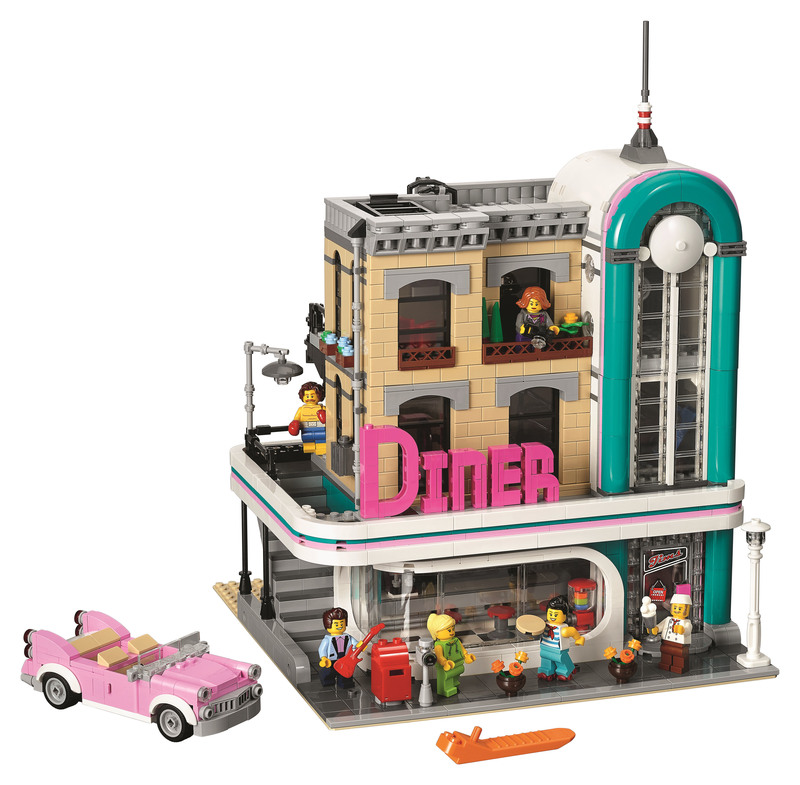 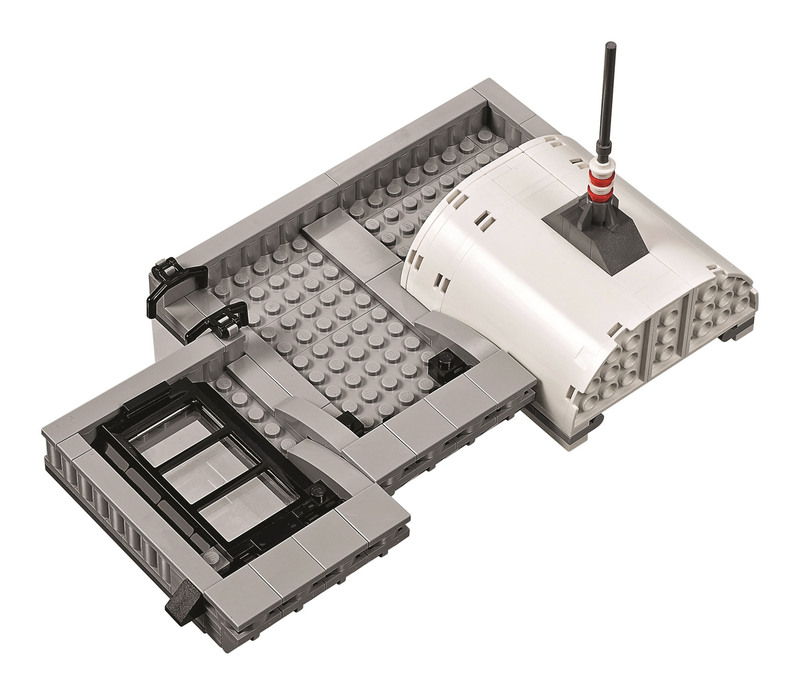 It contains 2,480 pieces and retails for US $169.99/CA $219.99/DE 149.99€/UK £129.99/DK 1399.00 DKK. 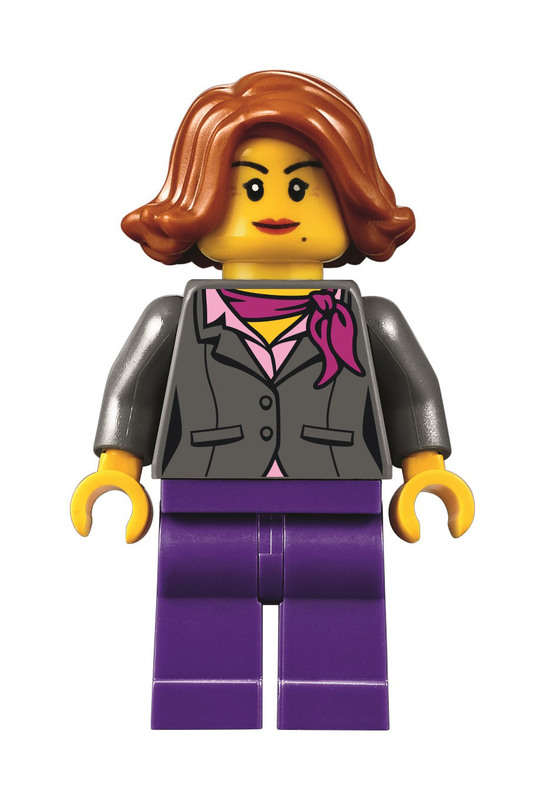 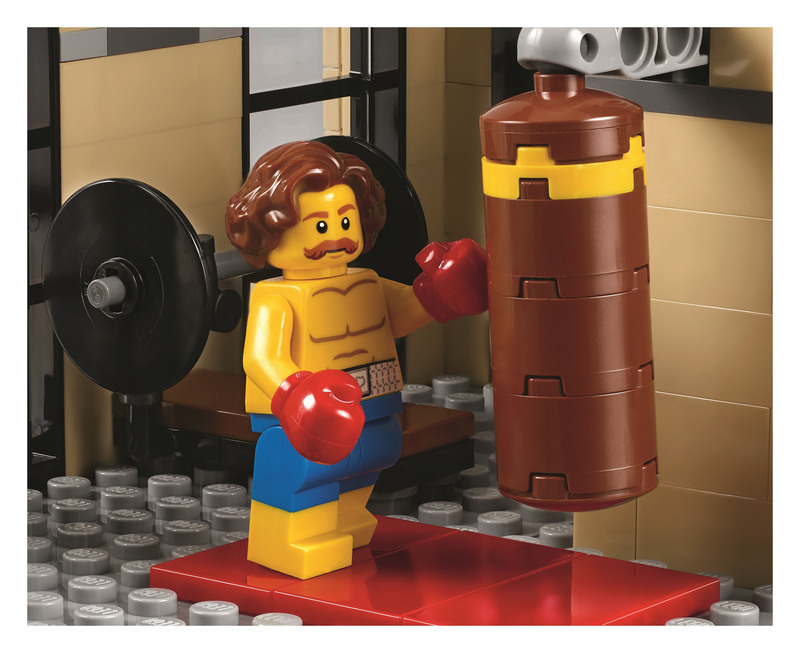 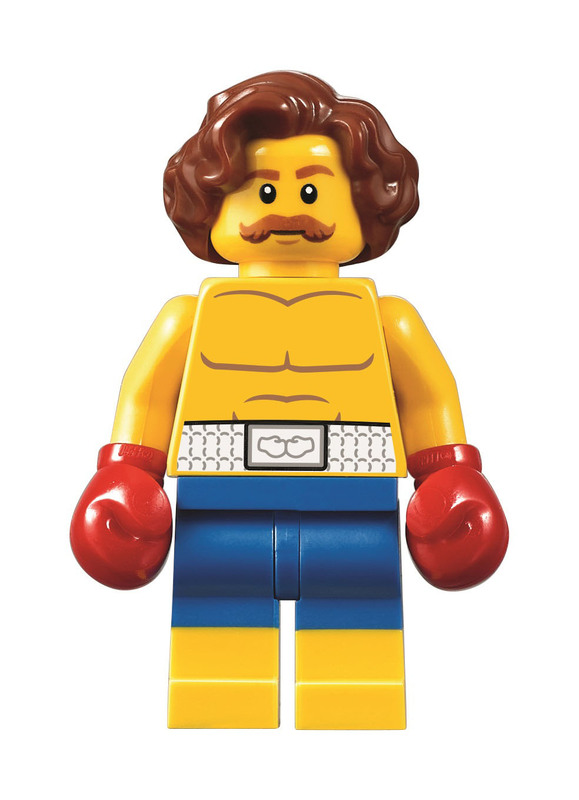 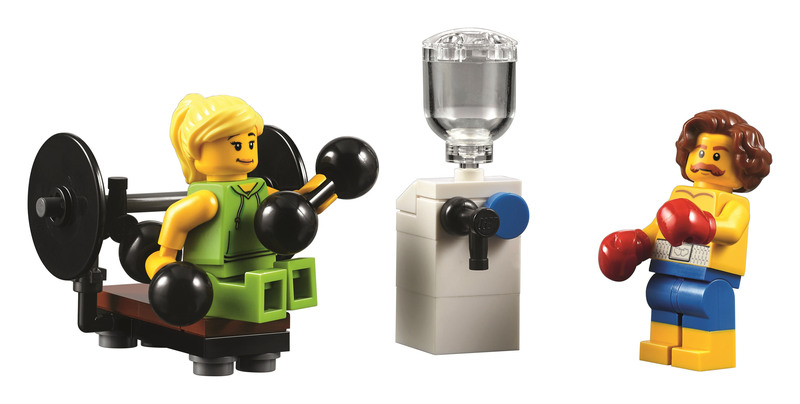 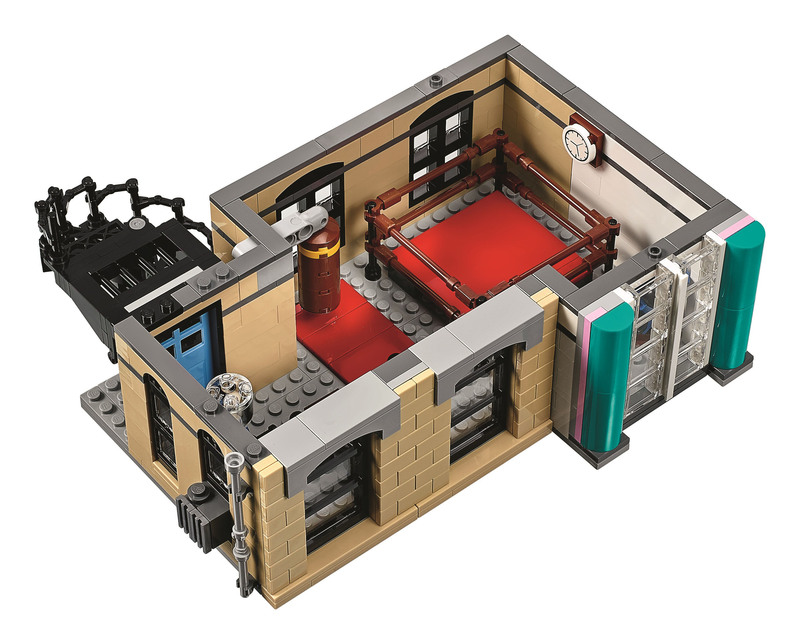 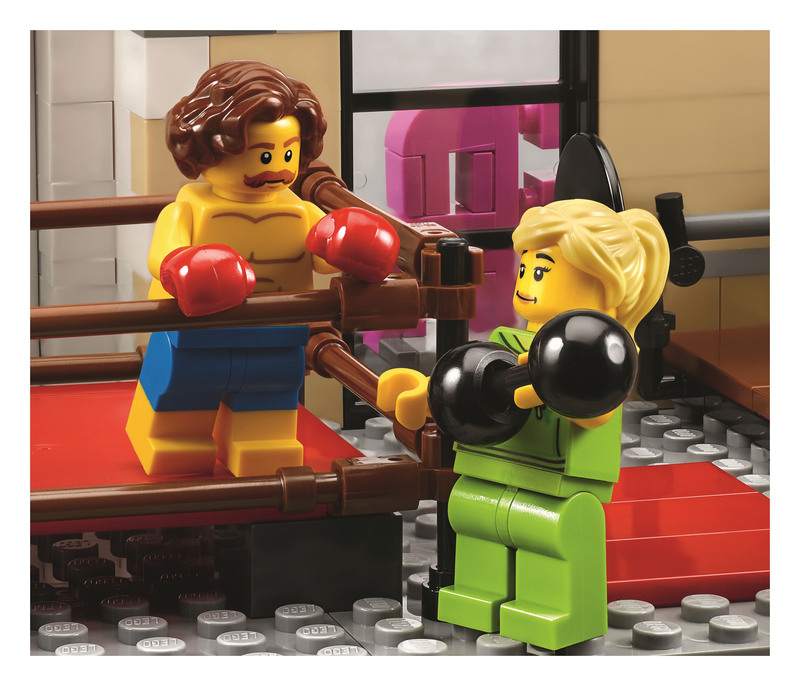 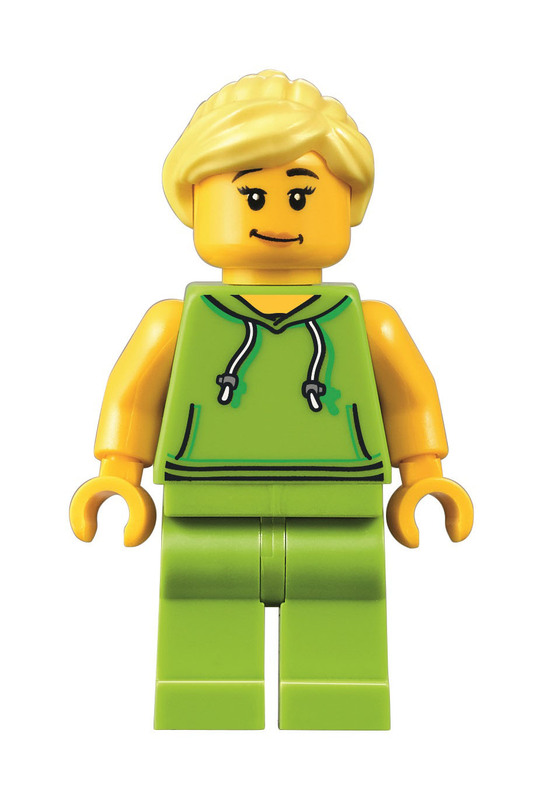 • Special elements include new flower stalks and flower heads, plus 1×3 ‘jumper’ plates, 2×2 plate with 2 studs and a minifigure torso with boxing gloves. 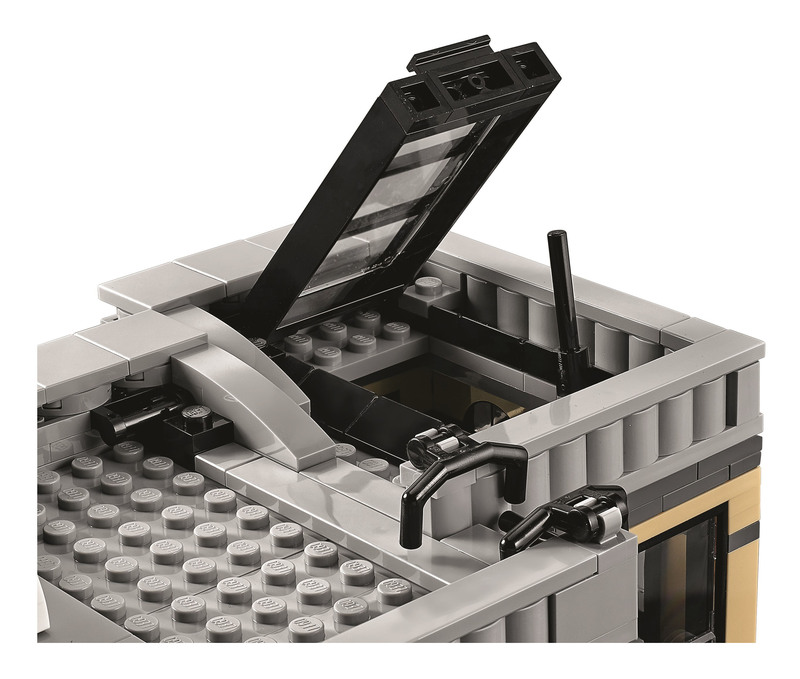 GMT+8, 2019-4-24 04:47 , Processed in 0.172320 second(s), 22 queries .